Kitchen remodeling projects can be exciting, especially when you know what to expect during the process. 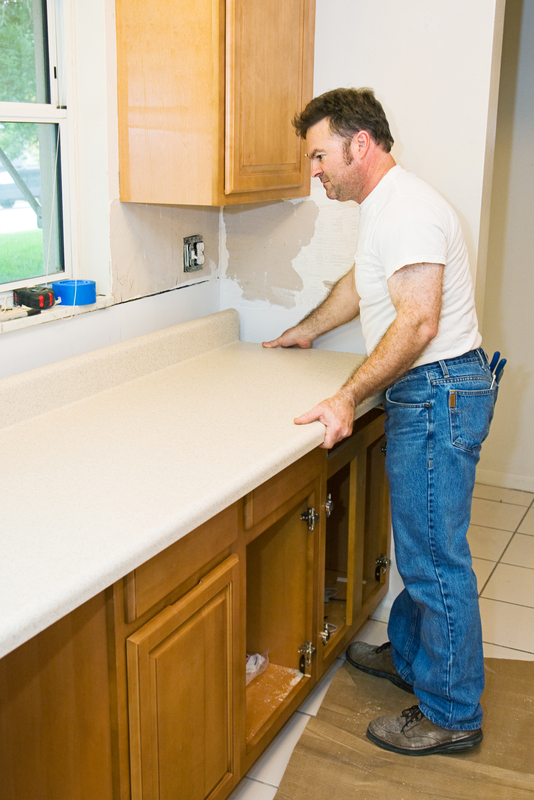 Before you delve into the work and hire a home improvement professional, it’s important to ask yourself a few key questions to ensure you have an organized, seamless renovation. Here are a few to start. 1. What Is Your Ultimate Design Goal? There are many reasons why homeowners may choose to remodel their kitchens. Sometimes it’s done to boost the home’s value before putting it on the market, in which case you may want to invest in especially attractive cabinets, countertops, flooring, and appliances that appeal to prospective buyers. If you’re improving the space’s functionality for your own purposes, think about what would benefit you most. Perhaps, you need more energy-efficient appliances or more counter space. These goals will help you establish a better outline. 2. Is It the Right Time of Year to Remodel? Home improvement contractors will provide you with a proposed finish date that can help you decide if you’re comfortable completing the work at this stage or would prefer to move it to another time. Since you won’t be able to use the kitchen for a few weeks, consider whether that’s feasible. Are you expecting company, hosting a party, or inviting family members to stay over? These are all instances that typically require a working kitchen. 3. Do You Want to Salvage Anything? Take stock of the existing kitchen layout. Is there anything that particularly speaks to you or that you can’t imagine not including in the new design? Be sure to mention these elements to the home improvement contractor. It may be anything from an attractive faucet to a retro appliance that adds character to the room. If the goal is to improve your cooking experience, consider keeping the existing cabinets and focus on updating the counters, adding an island if you don’t have one, and upgrading the appliances. Offering over 30 years of industry experience, the team at Valley Design Center is committed to bringing your kitchen remodeling vision to life. They’re more than just home improvement experts—they’re dedicated to the art of design and quality workmanship, and they work with you from start to finish to devise a plan that meets your needs. As authorized dealers of both Kraftmaid® and Toto® products, they can outfit your kitchen with top-of-the-line products that stand the test of time. Visit their website to learn more about their services, or give them a call at (212) 832-4200 to get started with your kitchen remodeling project.